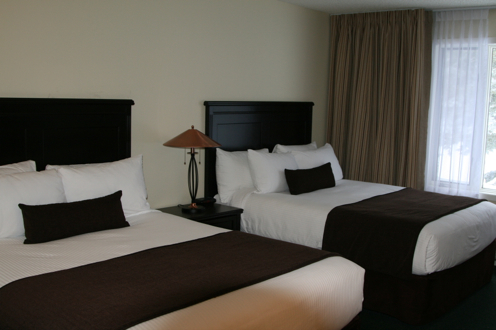 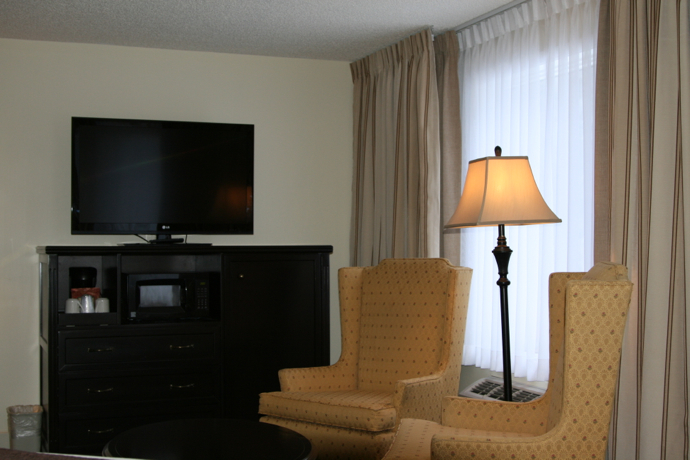 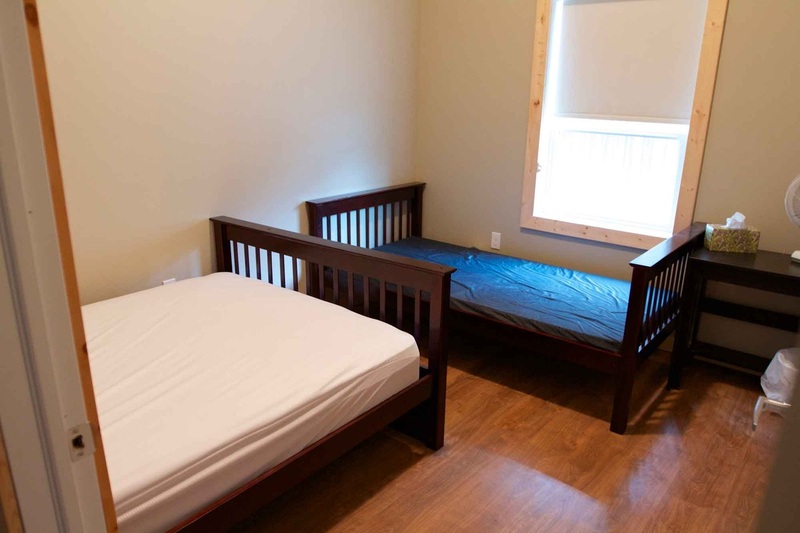 Six of the 16 rooms have a double bed instead of two twin beds to accommodate couples. 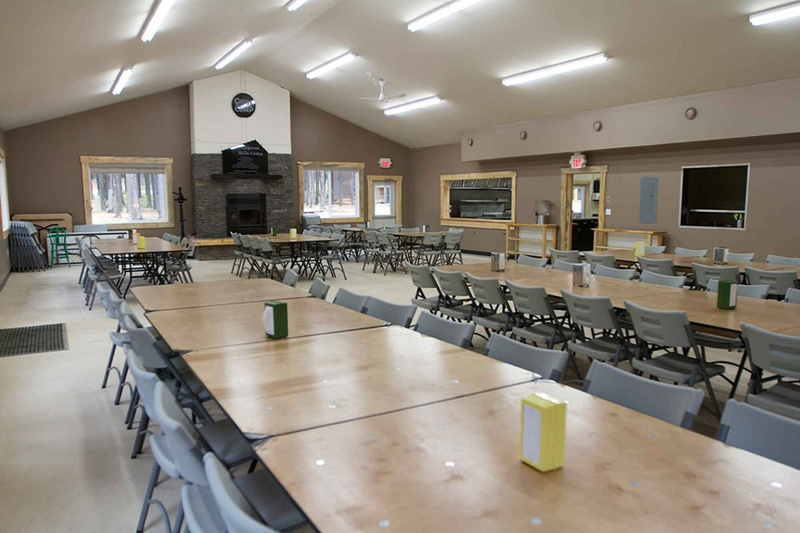 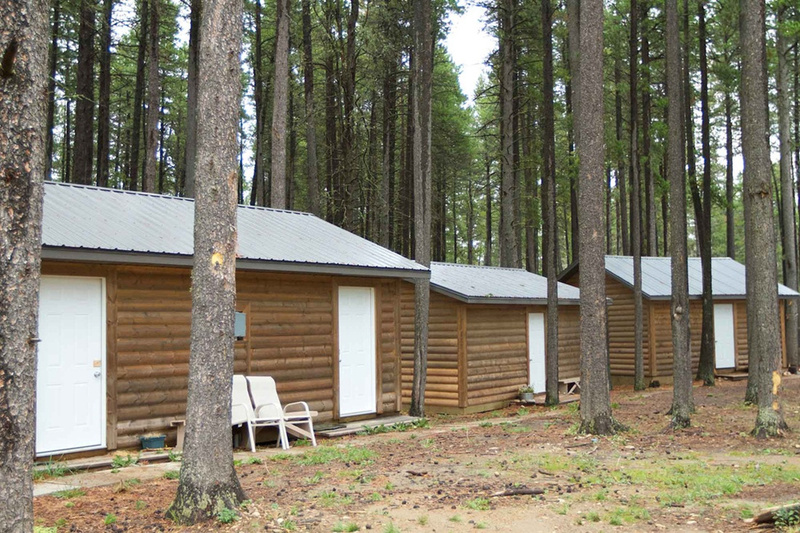 Note: Those staying at Cypress Hills Camp need to provide their own sheets or sleeping bag, pillow, and bath towels. 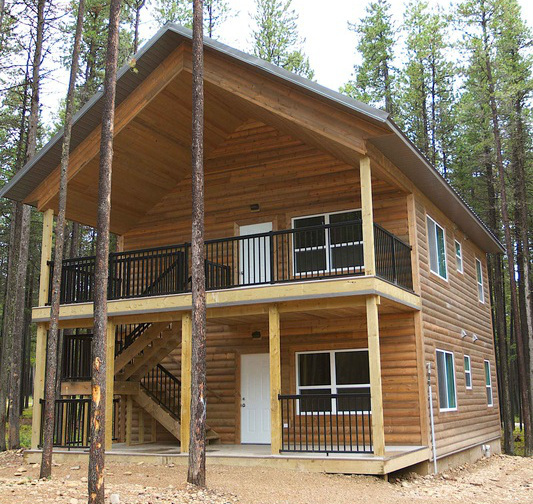 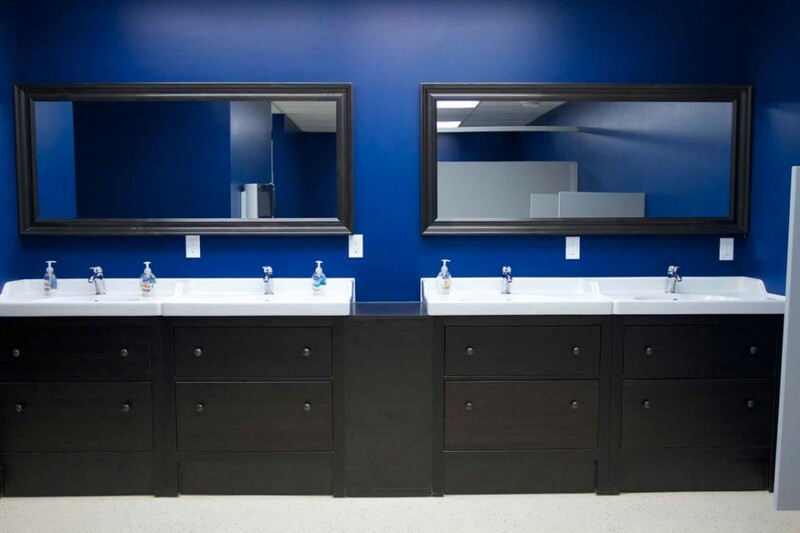 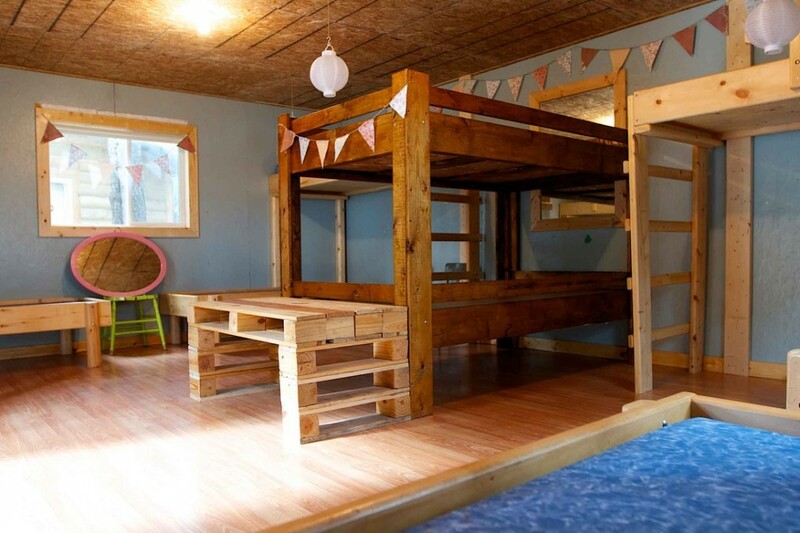 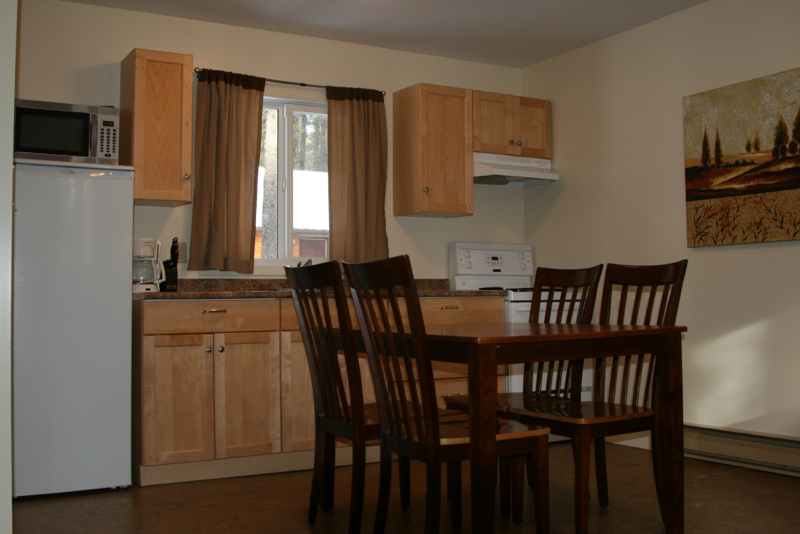 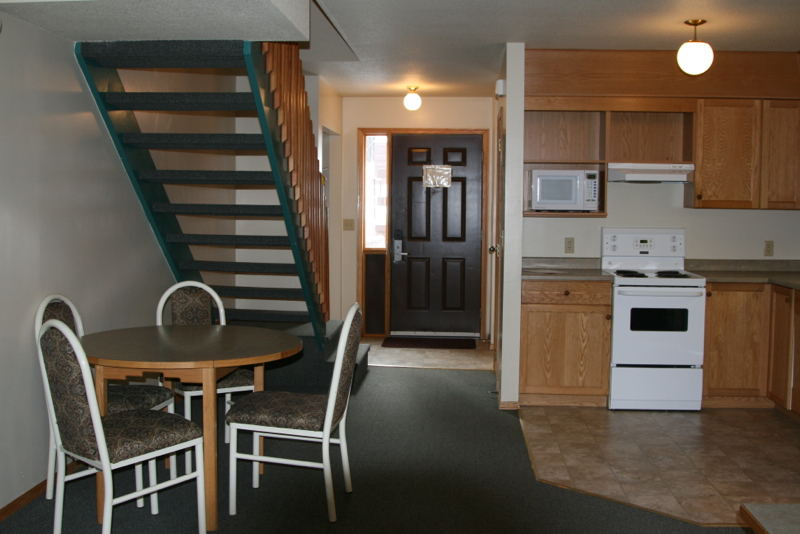 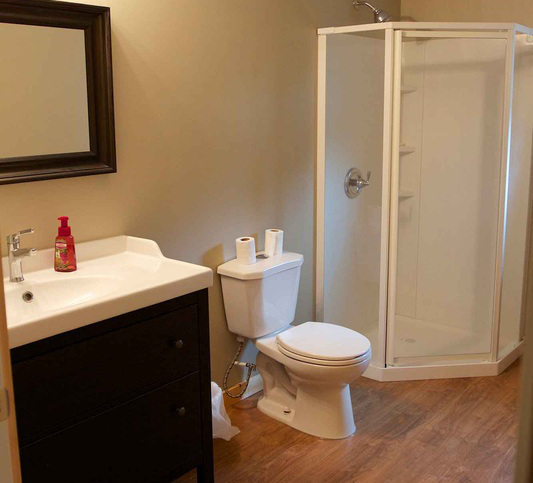 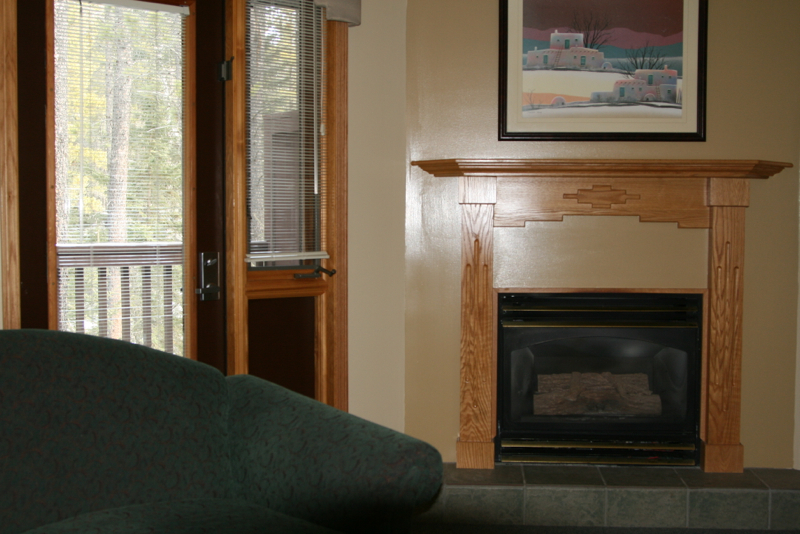 Sharing a 2 or 3 bedroom townhouse or cabin with friends can considerably reduce the cost of accommodations. 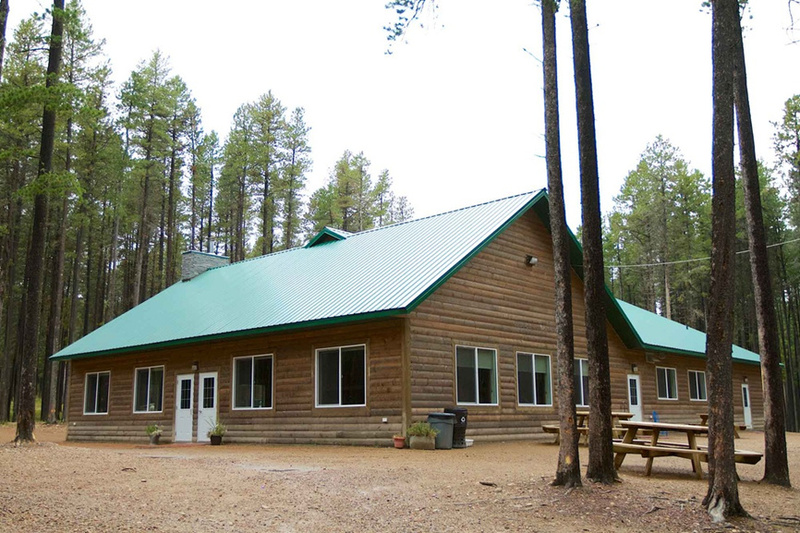 Note: The resort is walking distance from Cypress Hills Camp.